Golf TLC is Proud to Announce Our Partnership with Mile Hi Media! Please redeem your One Hope Wine Gift Card Here. Gift Card is good towards $69 off a case of wine (Retail $228) or $25 off half a case (Retail $114)! Also check out our wine exclusives only available here! Gift Card discounts are already deducted on website. 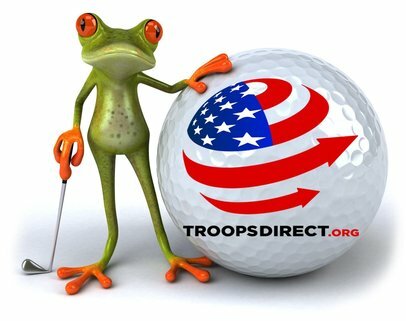 15% of Wine Purchases also benefits our commitment to our military and partnership with TroopsDirect.org! Are you looking for additional golf discount books? ​Get them before they are all gone! 4- 7 Night Resort Stay Certificates to use as Prizes! Your choice of over 75 Resorts! PLUS All shotgun events include bag drop, customized cart signs, scoreboards, contest markers, and much more! Ready to Host Your Tournament or Have Questions?